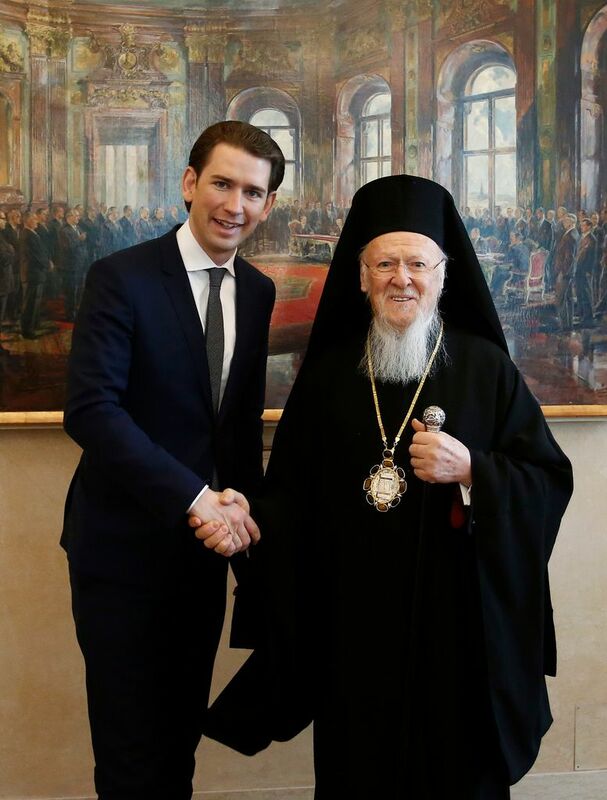 During his visit to Austria, His Holiness Ecumenical Patriarch Bartholomew met Tuesday with Austrian Federal Chancellor Sebastian Kurz. During the meeting that took place at the Federal Chancellery in Vienna, the two parties had the opportunity to discuss issues of common interest such as respect for religious freedom and human rights, the Ecumenical Patriarchate’s role and its position in Turkey, the position of the Orthodox Church in Austria, and the possibilities of supporting the mission of the Ecumenical Patriarchate and the Greek Orthodox Metropolis of Austria. 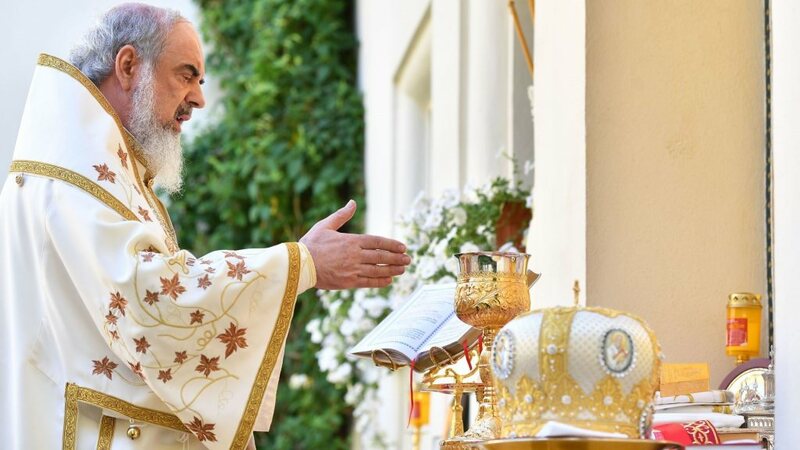 As reported by the Amen.gr news agency, the two also spoke about the takeover of the European Union presidency by the Federal Republic of Austria in the second half of 2018. 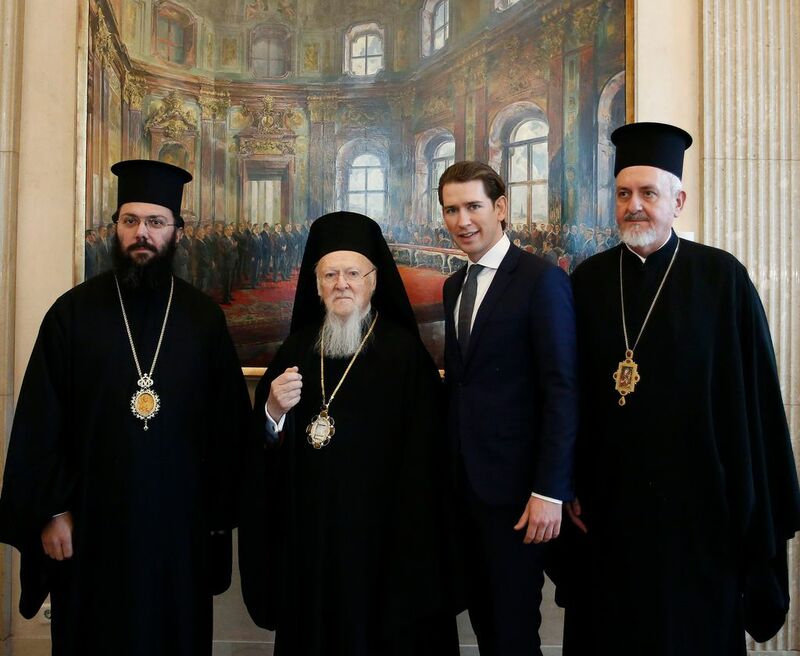 Chancellor Sebastian Kurz expressed the availability of the Republic of Austria to support the important work of the Ecumenical Patriarchate. Chancellor Kurz congratulated the Orthodox community for its valuable contribution to the Austrian society and for the 50th anniversary of the adoption of the Orthodox Law. 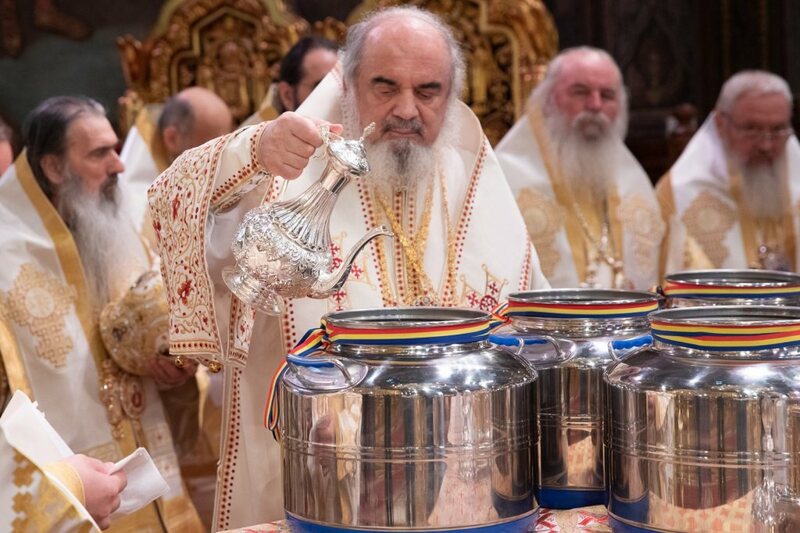 At the February 27 meeting the Ecumenical Patriarch was accompanied by Metropolitan Emmanuel of France and Metropolitan Arsenios of Austria. 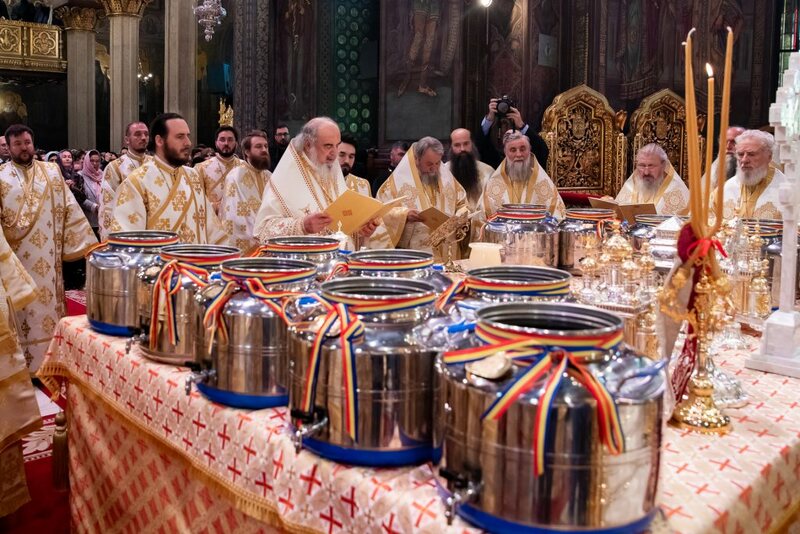 On the evening of the same day, the Ecumenical Patriarch together with Patriarch Theodoros of Alexandria attended a festive event organized at the Holy Trinity Church in Vienna on the 50th anniversary of the Orthodox Law by which the Orthodox Church was officially recognized in Austria. Am 27. Februar 2018 empfing Bundeskanzler Sebastian Kurz (l.) den Ökumenischen Patriarchen von Konstantinopel. Im Bild mit dem amtierenden Patriarchen Bartholomeos I. (r.). Am 27. Februar 2018 empfing Bundeskanzler Sebastian Kurz (l.) den Ökumenischen Patriarchen von Konstantinopel. Am 27. Februar 2018 empfing Bundeskanzler Sebastian Kurz (2.v.l.) den Ökumenischen Patriarchen von Konstantinopel. 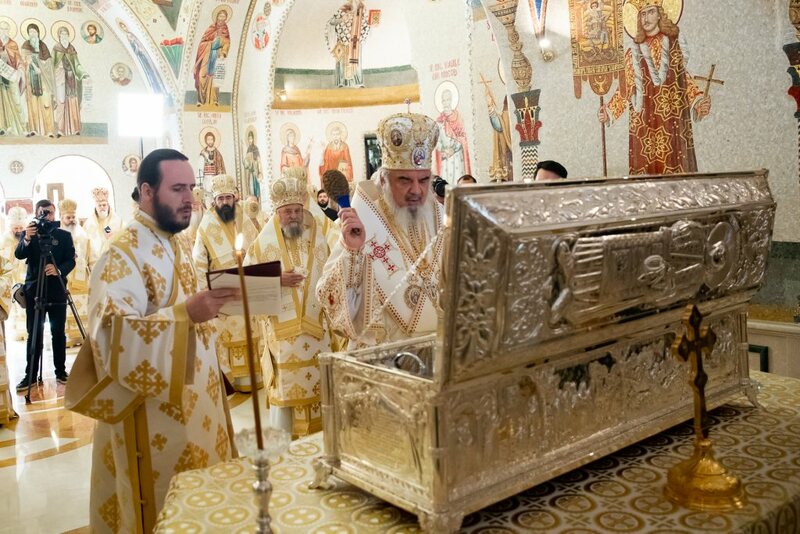 Im Bild mit dem amtierenden Patriarchen Bartholomeos I. (2.v.r.). Am 27. Februar 2018 empfing Bundeskanzler Sebastian Kurz (2.v.r.) den Ökumenischen Patriarchen von Konstantinopel. Im Bild mit dem amtierenden Patriarchen Bartholomeos I. 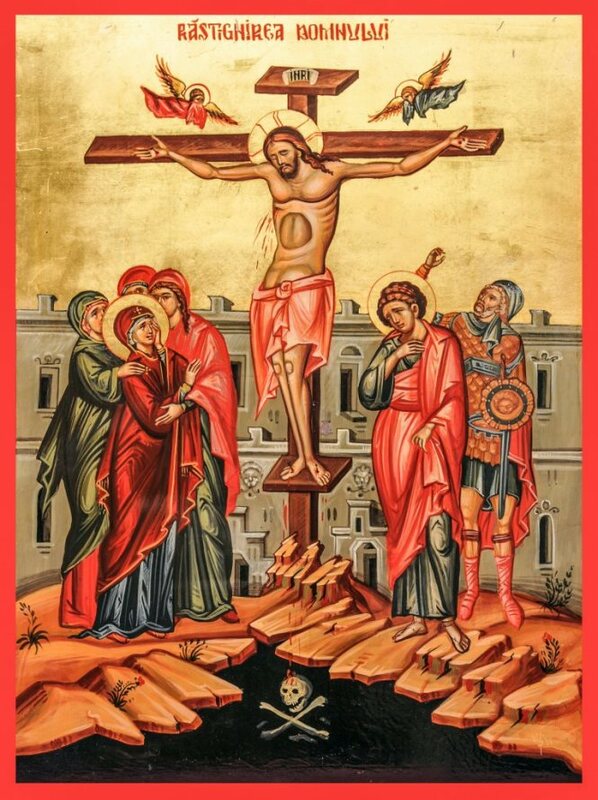 (2.v.l. ).